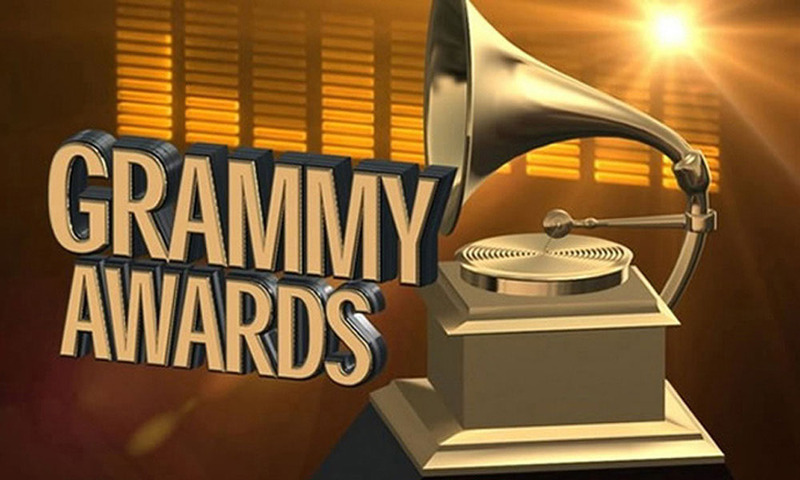 The Recording Academy announced the first group of artists to perform on this year’s 61st annual Grammy Awards: nominees Camila Cabello, Cardi B, Dan + Shay, Post Malone, Shawn Mendes, Janelle Monáe, and Kacey Musgraves. The big show will be hosted by Alicia Keys and broadcast live on CBS at 8 p.m. ET 5 p.m. PT on Sunday, Feb. 10.